This is Ultimate Tennis. Jimmy Connors, ranked Number 1 for 159 weeks, holder of Eight Grand Slam titles and a record 109 singles titles-more than any other male player in history is the greatest tennis champion ever! 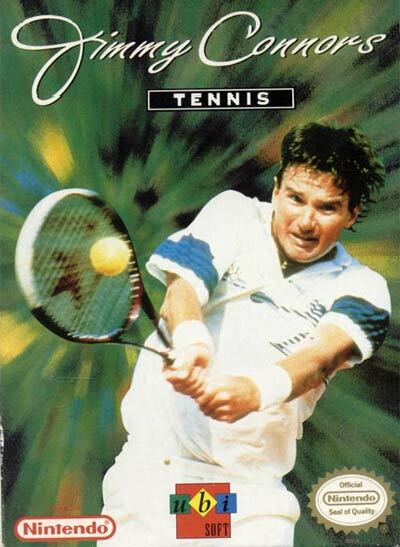 Now YOU'RE Jimmy Connors, batting your way to the Number 1 spot.